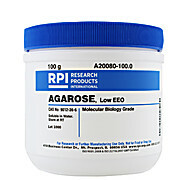 Purified agar with excellent properties for tissue culture and microbiological work. 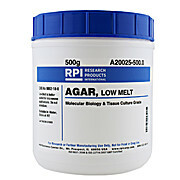 Purified low melt agar features superior performance for tissue culture and microbiological work. Pure white color allows greater transparency in gel. 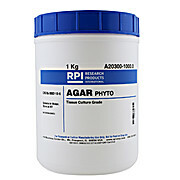 Allows enhanced growth of organisms to optimum levels and offers better solubility of lower temperatures. Store at room temperature. 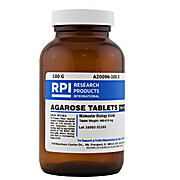 Each capsule contains 1g Agar. 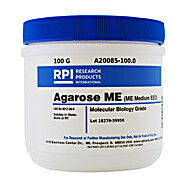 Convenient and easy to use, simply add required number of premeasured capsules according to formulation being prepared without weighing or measuring. 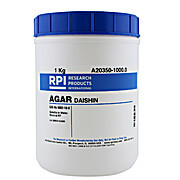 For DNA/RNA fragments >1000bp. Intermediate EEO. 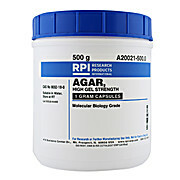 Specially selected and tested agar for use in plant tissue culture. High gel strength. 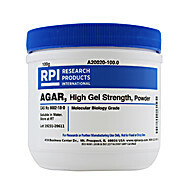 Concentration of 5.0 g/L obtains a solid gel strength: (1600 g/cm 2 ). 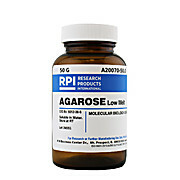 Well known agar brand in plant tissue culture. 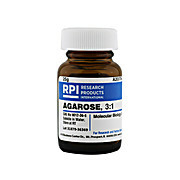 Tested for micropropagation in numerous plants. 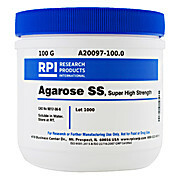 Gel Strength: 700-800g/cm 2 . 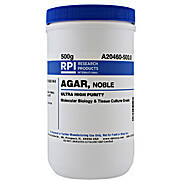 Purified high gel strength agar with excellent properties for tissue culture and microbiological work. Molecular Biology Grade. 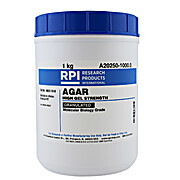 Ultra-high purity Agar recommended for use in applications where maximum clarity and purity are essential. Thorough bleaching and washing procedures are utilized to remove trace amounts of ash and mineral contaminants. 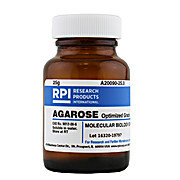 Concentrations of 3-8g/L obtains a semi-solid gel.